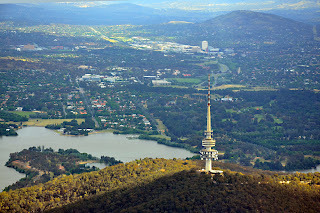 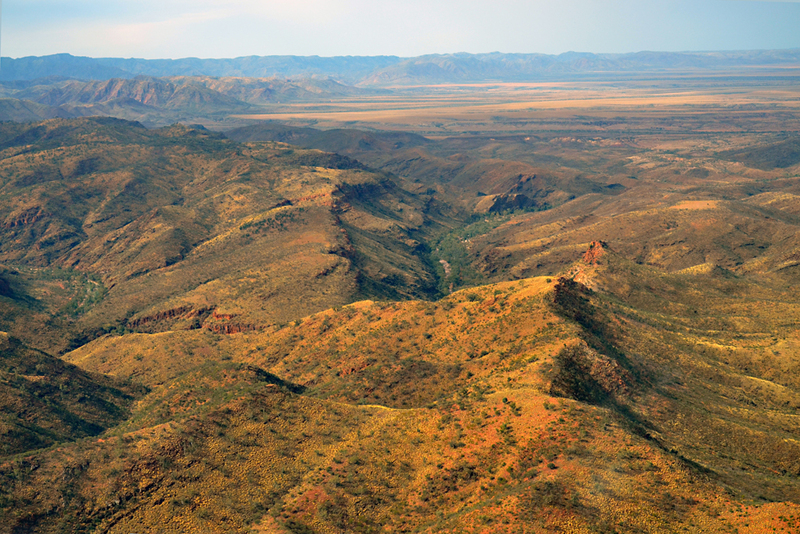 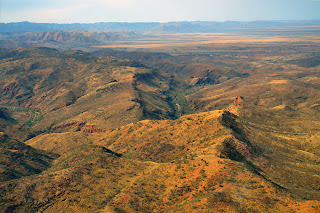 Recently I asked my brother in law, Peter T and an old work friend Peter H (who I ended up calling PH Factor to save confusion) to join me on a 4 day fly-away to the Flinders ranges. 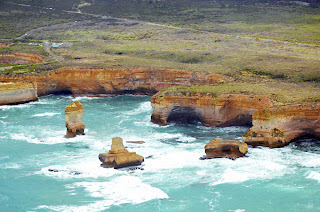 The plan was to fly to Goolwa and meet up with our C182 Association friends Andrew & Jane, John & Elaine. 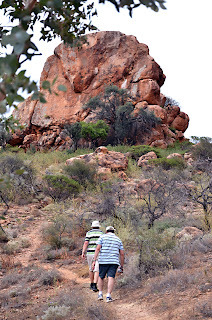 Together we were to fly to Arkaroola for a couple of days before heading off in various directions. 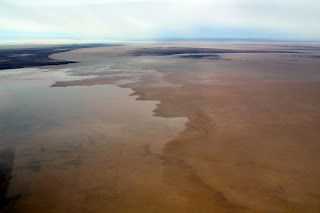 Murphy's law in concert with la Nina messed that plan up from the start. On the day we departed from Canberra, Goolwa was anything but VMC thanks to a significant cold front. 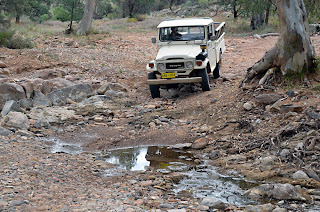 So the Pete's and I stopped overnight in Swan Hill. 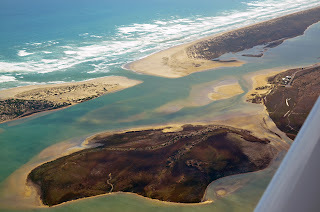 The next day conditions were no better at Goolwa so we decided to fly direct to Arkaroola. 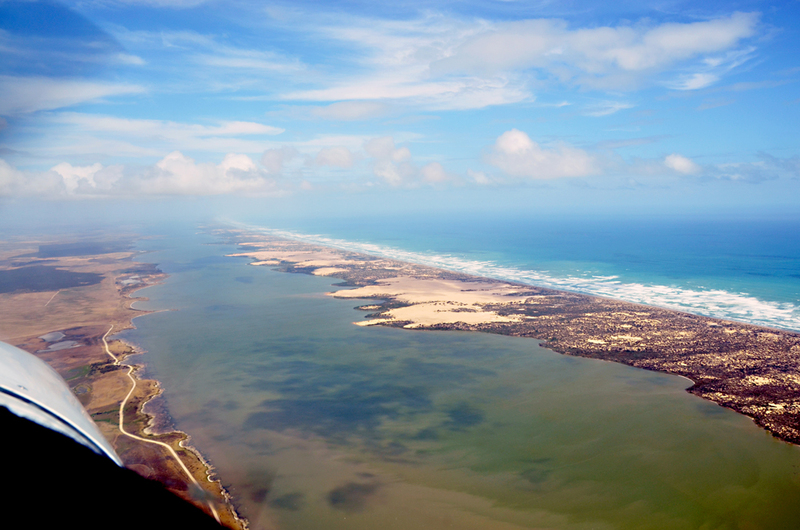 Unfortunately conditions at the Murray mouth didn't improve over the weekend so the reunion never happened. 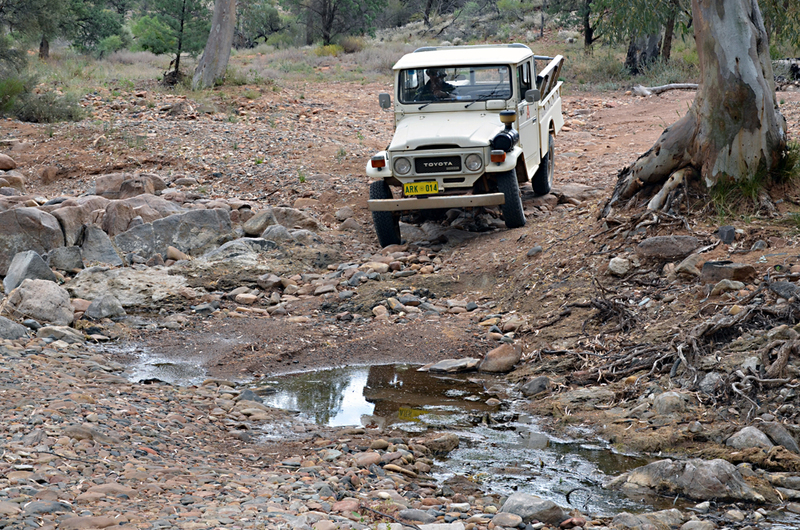 In the meantime we borrowed Dorothy, the Arkaroola Toyota 4WD, and had a great time bush-bashing around the place. 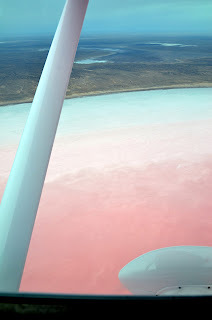 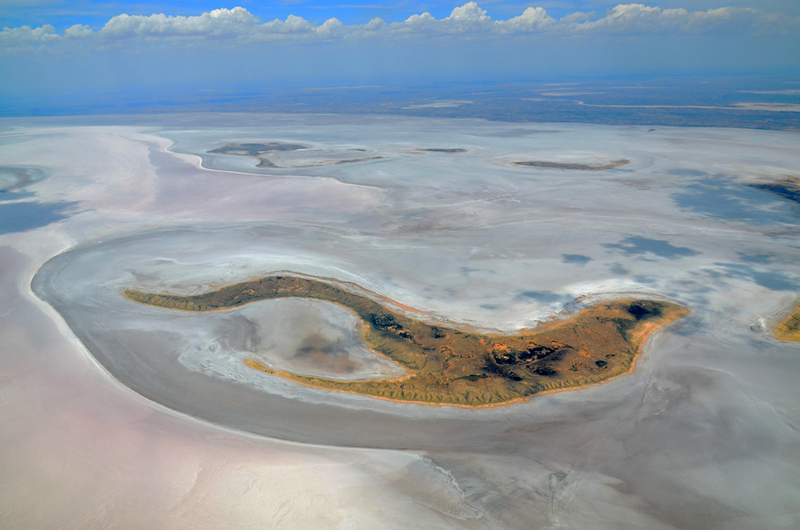 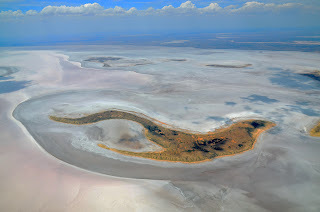 We managed to fit in a quick flight to lake Eyre before heading back.